Amador Peninsula is a new destination resort and entertainment district in Panama City. The development of Amador Peninsula utilizes 160 HA of fill from the expansion of Panama Canal to create new land for a new district located in the western edge of Downtown Panama City adjacent to the historic Casco Viejo (Old City) and Ancon Hill. 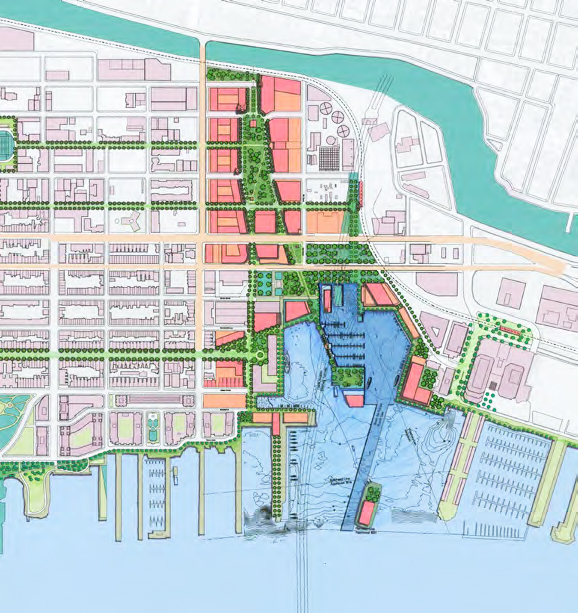 The master plan creates five distinctive neighborhoods in incremental phases within an armature multiple waterfront experiences, public spaces and esplanades, and water uses in a variety of covers, harbors, and on the Panama Canal. Each neighborhood has its own characteristics and waterfront experiences. 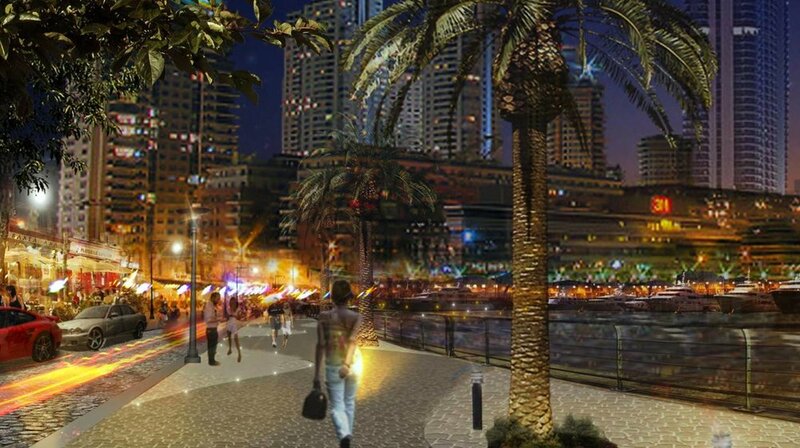 The development program includes a convention center, signature convention center hotel, a financial center, a beachfront resort, and a residential quay. 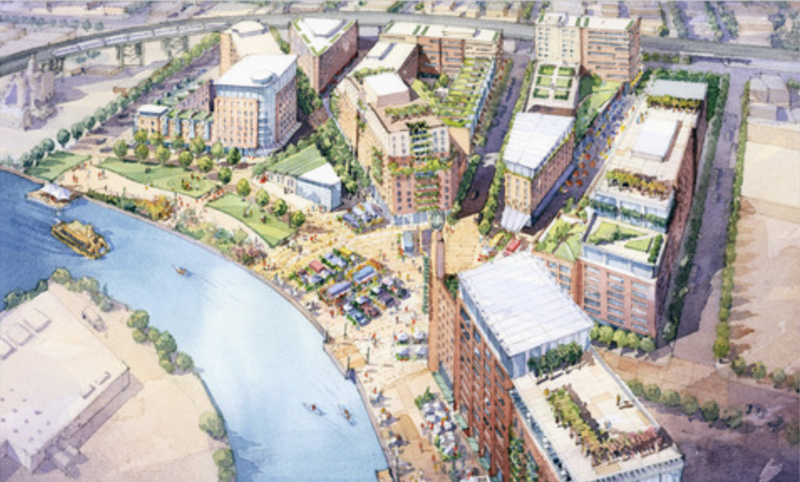 Mellon's Orchard Strategic Plan is a market-based development and framework plan for key sites within the neighborhood of East Liberty, Pittsburgh. The objective was to provide an armature to further East Liberty's regrowth in terms of public and private development, infrastructure improvements, and enhancing the public realm. A development master plan was prepared for a 30 acre site in downtown Hyannis, in Cape Cod, Massachusetts. The site was used as a parking lot for long-distance shuttle buses between metro areas and had a few obsolete industrial zoned buildings. 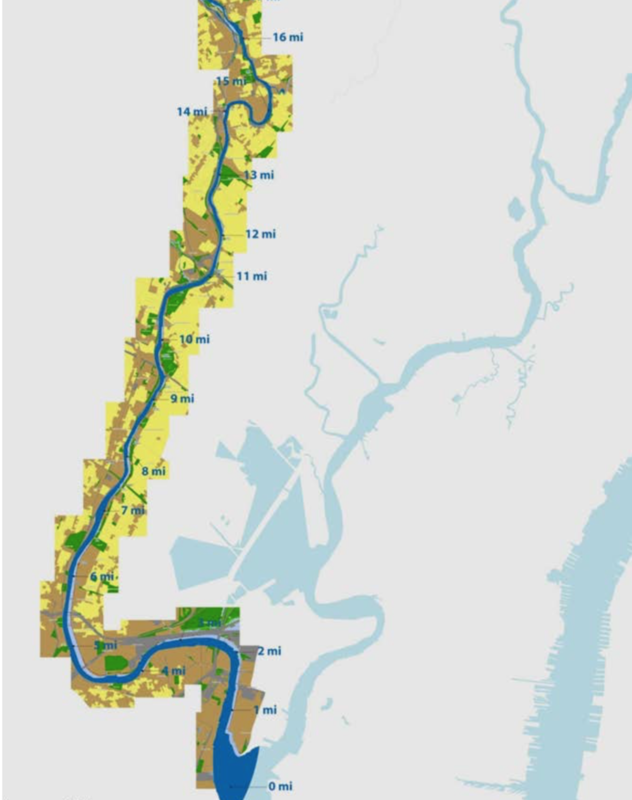 The master plan, with an extensive public outreach process, was planned based on Transit-oriented Development principles. The new mixed-use neighborhood would be connected to the surrounding area by completing the street network. 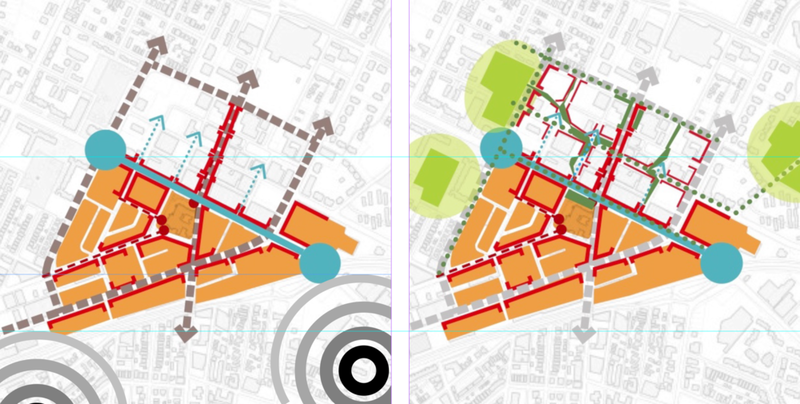 A Spine Road and an Linear Park were the organizing element in the redevelopment plan. The road was designed to create commercial frontages and retail addresses to attract investment for new development. The streetscape design included sidewalk, street trees, parkway, bike lanes and on-street parking with an integrated green infrastructure system that collected rain water and controlled stormwater run-off. 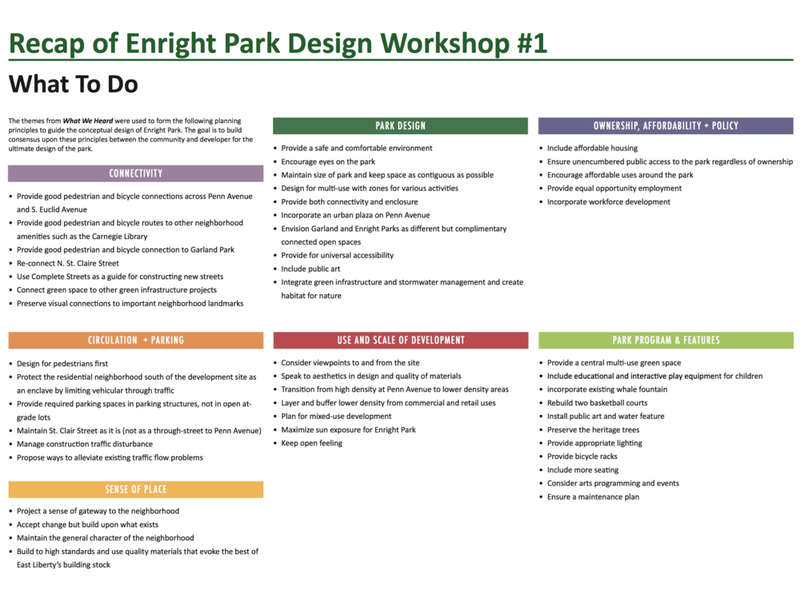 Fu Wilmers Design facilitated a Community Forum to assist in the planning and design of Enright Park. 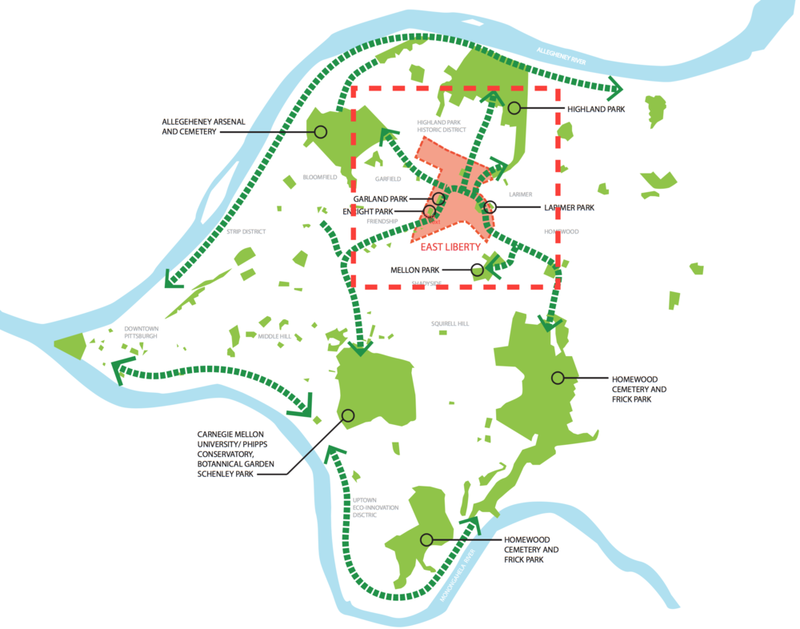 The goals of the engagement were to build goodwill between the residential and business communities, and to create a set of agreements and program for the design of the park and its immediate surroundings. Community outreach was critical in identifying opportunities for park improvements, and in determining the future of the park within the context of a rapidly-changing neighborhood. Through a unique, project-specific outreach process, we helped the team navigate the decision-making landscape that would result in an appropriate use and fit for the new park.